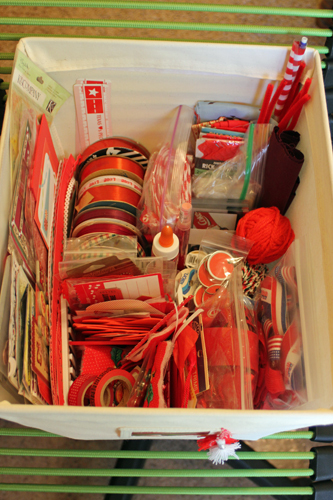 Those of you who have seen photos of my new craft room (or the old one, too, for that matter) might have noticed my Color Bins (inspired by Stacy Julian's system of sorting by color). 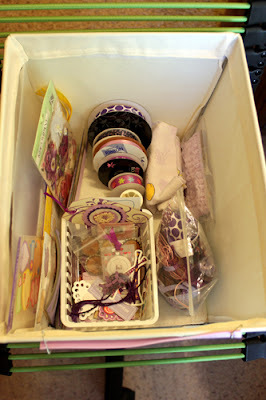 I have most of my embellishments sorted into these bins by color, and today I thought I'd share a little bit about how I organize inside those bins along with a peek inside each of the ten bins. Honestly, the bins might not look organized at first glance. ﻿However, I do have a system that basically divides the inside of the bin into four sections. In the front center of the bin, I have a small white basket that holds small embellishments - chipboard pieces, eyelets, die cuts, washi tape, etc. 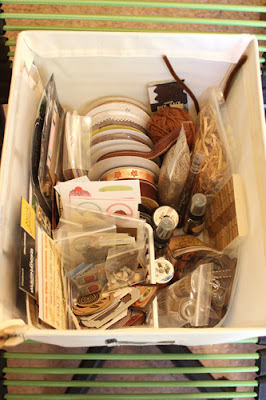 The other items that I do not store in my bins are theme items (for example, holidays, seasons, celebrations) - these are mostly flat items, so I have them stored in divided page protectors in 3-ring binders that I can easily flip through to find something to work on a layout. 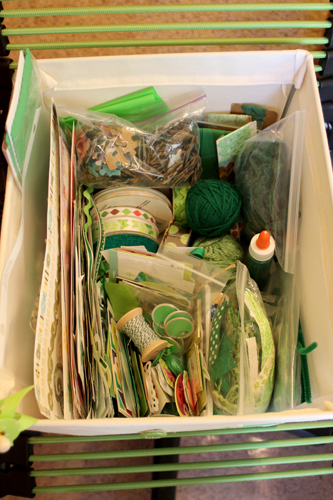 This system of organization has definitely improved my creativity, allowing me to find "hidden" embellishments that match a layout. How do you sort and store your embellishments? Is it working for you? Or is time to try something new? I have three baskets with all my embellishments in and a box with stickers etc, a bit messy but I don't have much room. Would love to have it organised like you! 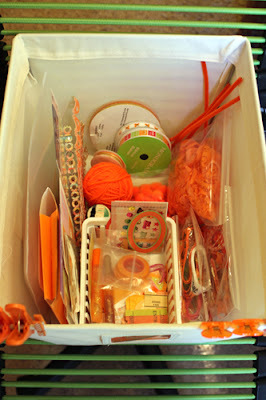 This is such a great way to store embellishments.....I do wish I had the room to store this way. I love your storage system, but like Jackie, just don't have the space -one day!! 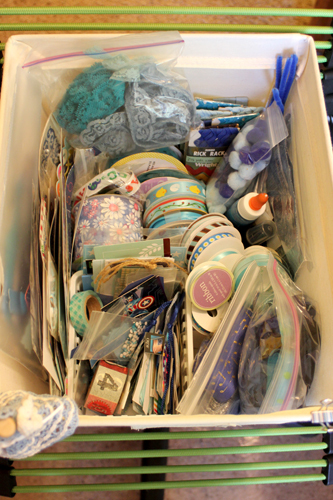 I store by color as well, but given how much I do digi these days, my stash of physical embellishments is much smaller than yours. I use 4x6 plastic photo holders in a case. 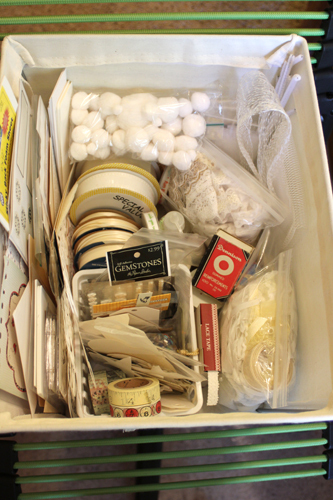 The types of embellies in each case include flowers, buttons, brads, the odd piece of chipboard, small bits of ribbon, etc. 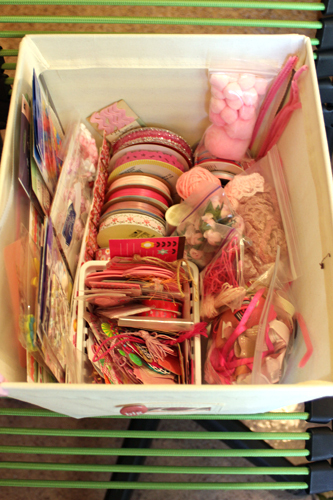 My ribbon is stored on an organization unit hanging on my wall and fibers are in embroidery floss organizers. 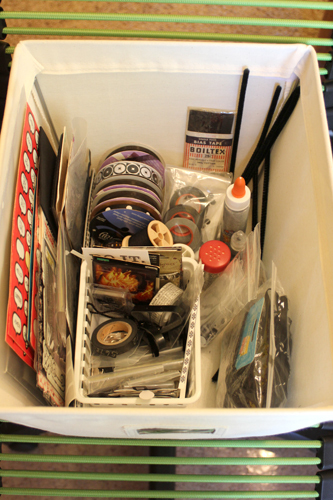 I should probably add some of those to the plastic containers - keep forgetting I have them! My stickers, thicker letters, rub-ons, etc. are stored on a clip-it-up. 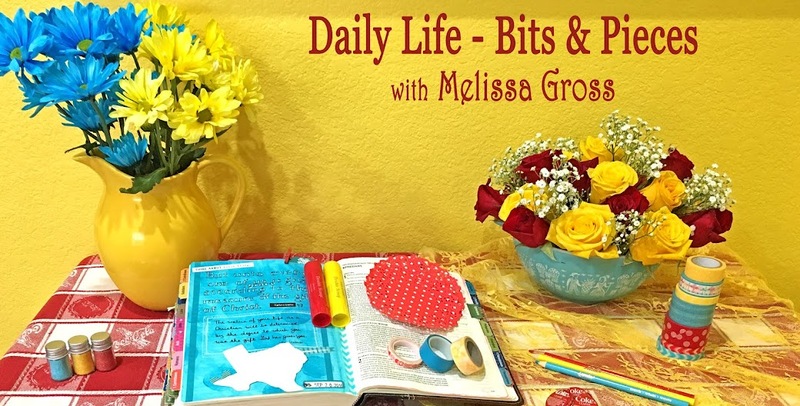 Your way seems to keep a lot more of your choices together in one place! I organise by colour too - but I think I need to extend my system to something like this. It's very impressive! Just looking at all the colors makes me want to create! Thank for sharing! Gosh, this is serious stuff! I admire your organisational powers. The only thing I have organised according to colour, is my card and paer. Though goodness knows why since I use mostly white! 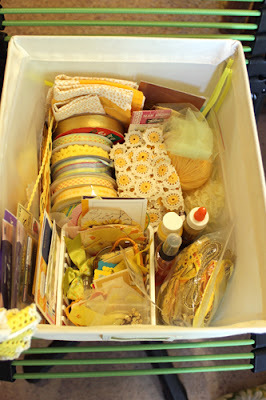 I'm about to start organising my scrap room and I think this may work for me too. Thanks for sharing. 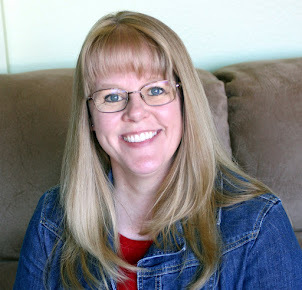 Wow, Melissa, that is cool. I like how you've subdivided each basket in the same way using different containers. How easy is it to put used items back exactly where they belong - that is the part that would trip me up.